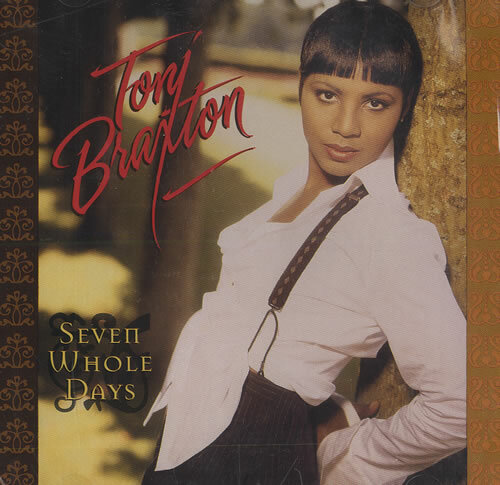 TONI BRAXTON Seven Whole Days (Rare 1993 US 7-track promotional only CD - taken from her debut album of the same year. Includes Radio Edit, Live Radio Edit, Album Version, Live Version, Ghetto Vibe and Quiet Mix, as well as The Christmas Song. Custom printed disc complete with a custom picture sleeve and tracklisting/information back insert LFPCD-4062).